For easy detangling of hair. Say bye-bye to the cringing pain from hair that snags and tangles and say hello to silky soft strands that are so easy to comb. 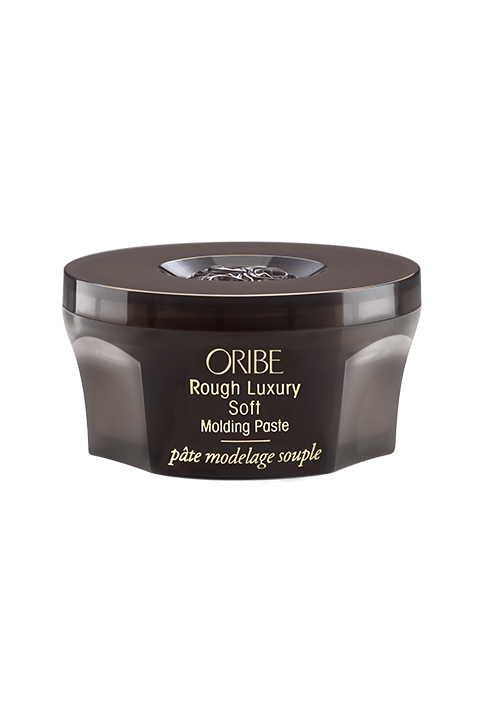 Oribe Run-Through Detangling Primer builds a solid foundation by working on each strand to soften and detangle those tough knots that make combing an ordeal. Imbued with a blend of nourishing ingredients, it provides protection from the damaging effects of heat. For instant detangling and conditioning, this primer hydrates the hair, leaving strands feeling soft, silky and shiny. It protects the hair from thermal damage and shields it from breakage. It makes it really easy and painless to comb wet hair and gets the hair ready for styling. Great looking hair starts with the foundation and this detangling primer reaches right into the cuticle to deliver tresses that feel luxurious. This lightweight formula really does work, making it easier to comb wet hair so it no longer tugs painfully on the scalp. It does not weigh the mane down and leaves it feeling full and shiny. Simply spray on the mix onto the hair and a few moments later, running a brush through detangled hair is much less stressful. It runs so smoothly, it’s amazing. use on wet hair and apply from root to ends, then comb. Works as a leave-in conditioner or as a foundation before styling. Not great for dry hair and a little goes a long way. 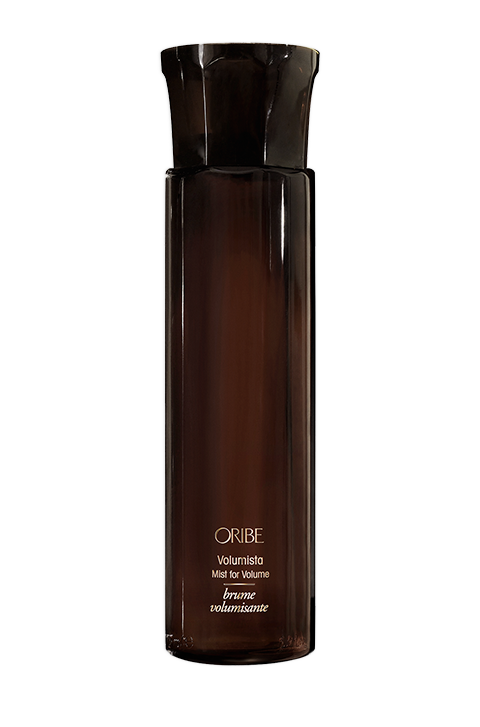 Oribe Signature Complex (Watermelon, Lychee and Edelweiss Flower Extracts) shields the hair from oxidative stress, photoaging and the deterioration of natural keratin, whilst providing natural protection from the drying, damaging and colour-leaching effects of the elements. Detangling Oil Blend (Pomegranate, Apricot and Coconut) deliver smoothening properties to the strands for easy combing. Tropical Hibiscus Extract, rich in Vitamin C, seals in moisture, while replacing lost nutrients for a softer and healthier mane. Amino Acids reach deep into the inner cortex and prime the hair for styling. Amla Extract is famous for its hydrating and conditioning benefit to hair strands, giving a healthy sheen to the mane. Anti-Static Complex keeps hair smooth and luxe. Dermatologist-tested. Formulated without parabens, sulfates or sodium chloride. Colour and keratin treatment safe. UV protection for hair. Vegan, cruelty-free and gluten-free.